Our brains naturally compartmentalise things. Germans call this ‘Schubladendenken’ which translates as ‘drawer thinking’. We have drawers for different species, different people and different scientific disciplines. This may help us understand separate drawers and their differences, but it can also mean we lose the whole picture of how the drawers are connected and are being influenced by one another and other drivers. Although the services that we receive from river catchments are closely interlinked, they have often been managed separately. We’ve got a drawer for drinking water, one for waste water, another may be for hydropower, and one for agriculture. This technocentric and fragmented management has helped to provide water, energy and food security in many places, but has also made freshwaters likely to be the ecosystem which has been most impacted by humans. This has had, and is continuing to have, a detrimental effect on global biodiversity, human health and the resilience of freshwater ecosystems. Water comes from all parts of a catchment, be it urban, rural or wilderness which provides a connection between all parts. This whole catchment ecosystem means that each activity will affect other ecosystem processes. Or going back to the metaphor, the management of one drawer can affect the functioning of other drawers. Past management of one drawer may have unintentional effects on other drawers and we may never be able to return a drawer to what it used to look like or, at least, getting anywhere close to that may take us decades. If this doesn’t sound frustrating enough, add to that the effects of climate change on our chest of drawers which means that we’re not even very certain about what it may look like within the next 50 or 100 years. The fragmentation of our catchment services into drawers stops us from seeing the whole picture of services that catchments provide, not just those that may be made profitable for private individuals or corporations. There is a need to integrate catchment management in order to put the pieces of the jigsaw back together again and manage our catchment ecosystems more sustainably. This is now more important than ever with pressures from population growth and rising standards of living putting increasing demands on water, food and energy provision, making it harder for us to manage resources sustainably and to protect biodiversity. Recent changes in legislation such as the EU Water Framework Directive have tried to manage ecological quality of waters in a more integrated manner. Flooding for instance is, however, still managed separately, which may limit our ability to manage catchments efficiently for multiple ecosystem services. There is a need for more integrated catchment management, such as is described by David Lerner in the Catchment Science Centre in Sheffield: An adaptive process that includes participation of all stakeholders, an integrated analysis of all ecosystem services and their socio-economic and ecological benefits and costs, taking into account trade-offs and possible synergies between services. 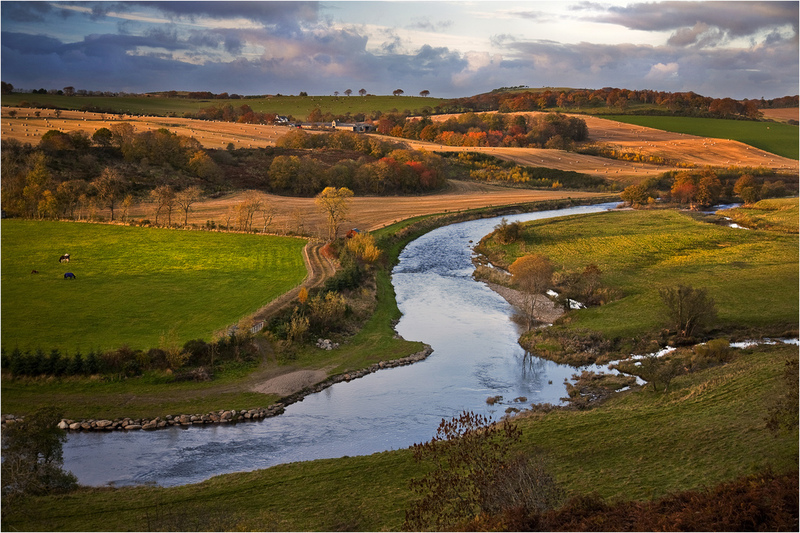 Rivers integrate pressures from their entire catchment, so when we want to protect river biodiversity or other ecosystem services fresh waters provide, we need to manage the entire catchment in a more integrated manner. 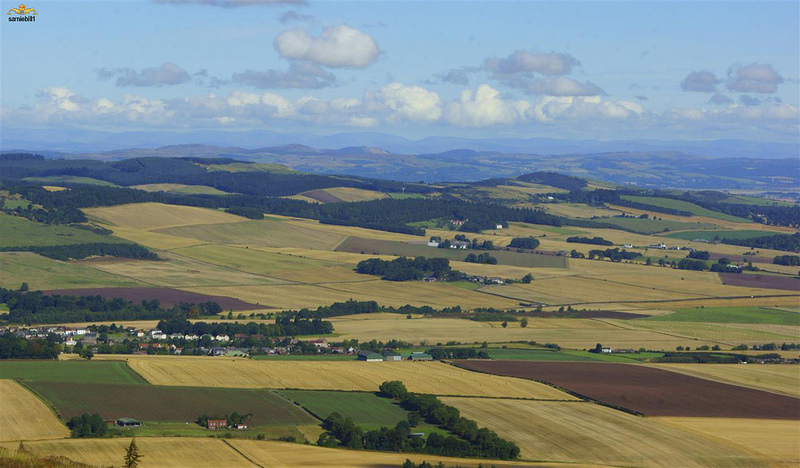 ‘Schubladendenken’ has got us far in increasing provisioning services of catchments, but future-proof catchment management needs to take into account all ecosystem services and their interaction with one another.